Two pro-streamers check out the latest update to the Insurgency: Sandstorm Beta! If you're curious about the next installation of the Insurgency franchise check out some live gameplay below. 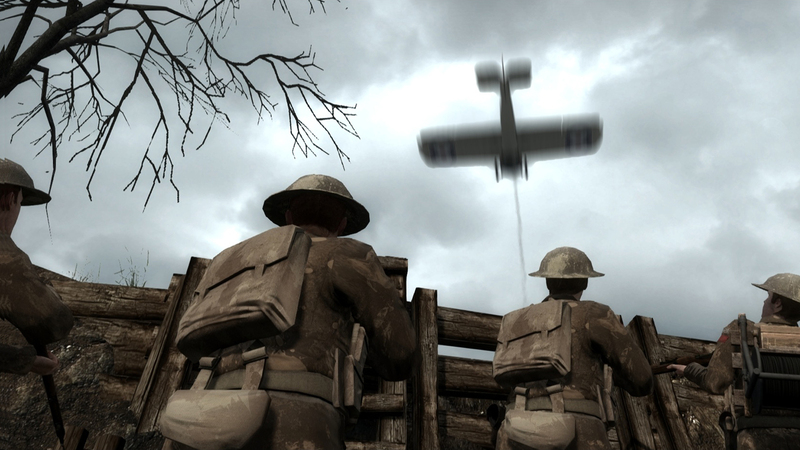 Get instant access to the beta which runs until release on December 12th by pre-ordering now. 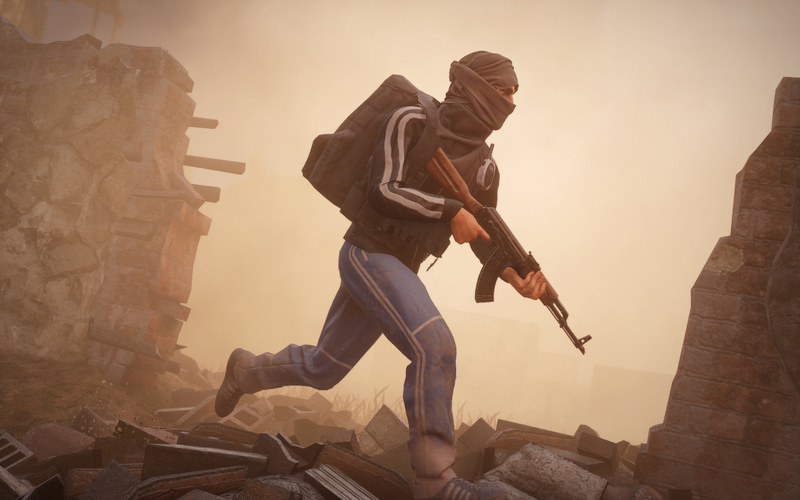 Owners of the original Insurgency save an additional 10%! tonight Dr Lupo and JoshOG will also be taking to the game, keep your eyes peeled! 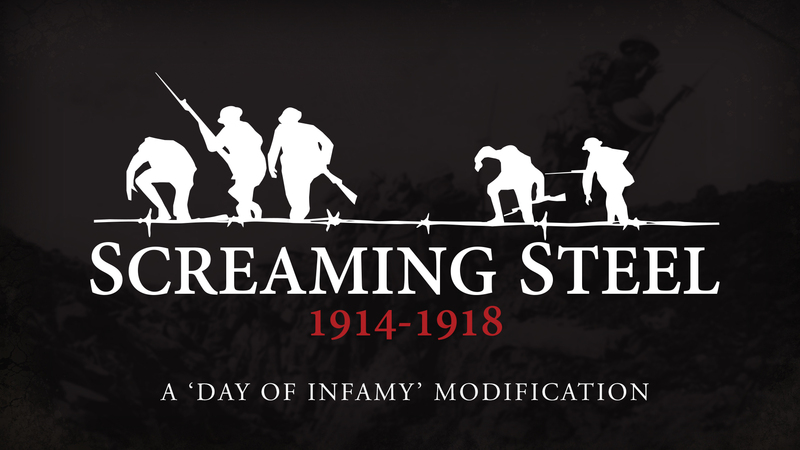 Screaming Steel: 1914-1918 a free community made total conversion mod for Day of Infamy is now officially released and the files can be subscribed to on the Day of Infamy Steam Workshop. Below is a direct link to the main Workshop Item, with the 4 necessary maps + an optional custom voice-over pack linked to on the same page. In order to download the items, you simply need to click the “Subscribe” button on each of the 6 Workshop Items. 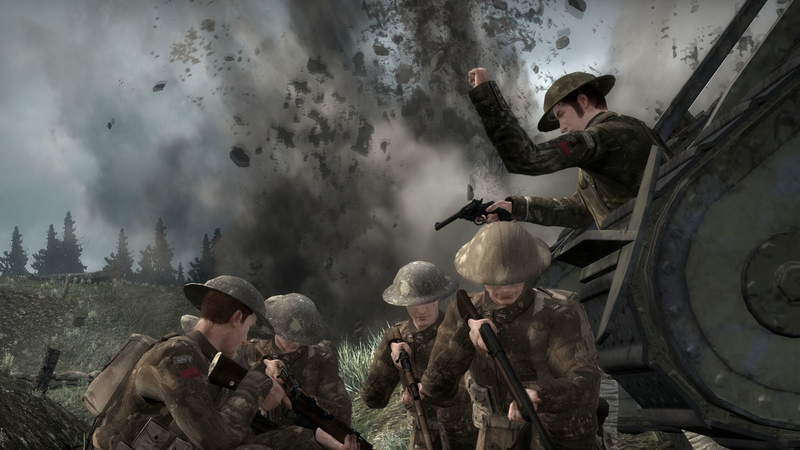 Both Day of Infamy and Insurgency started out as mods and the team at New World Interactive have always had a philosophy of open and modable games allowing the community to create unique custom experiences to play our games they way they want. For help and advice please post in the Steam Workshop discussions page or contact community member Ashton on Steam.